"This beautiful infinity charm reminds us everything that could go on forever, and we should never give up on the things we hold closest to our hearts - Love, Life, Family, Friends and everything Special. 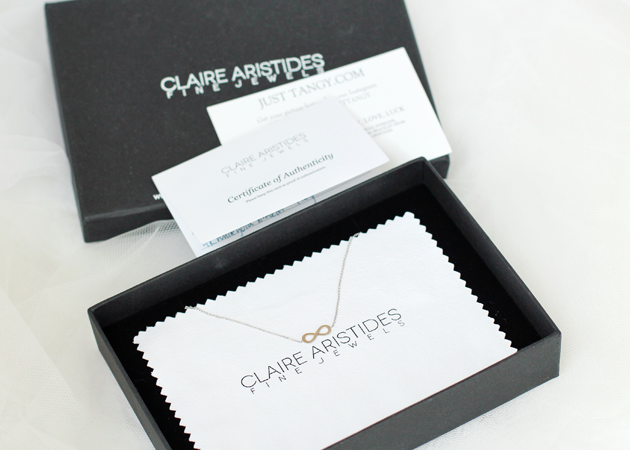 We fell in love with this beautiful piece as much as we love Claire Aristides lucky charm horseshoe. 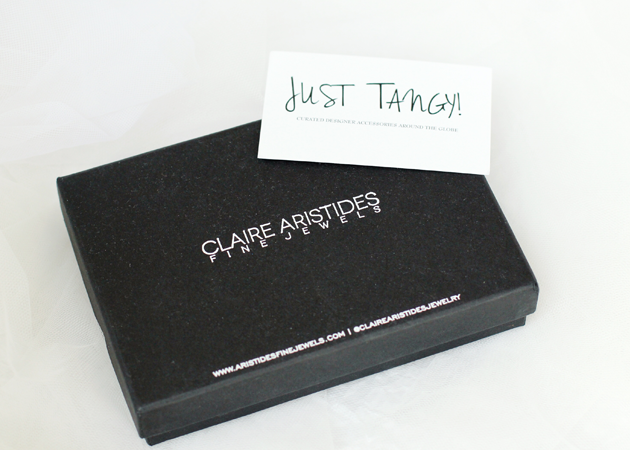 It is perfectly made with a slight pop out effect, making it our 2nd most loved Claire Aristides bracelet." What I love about this Claire Aristides bracelet, is that I can always match it with my other leather bracelets and I'm good to go. 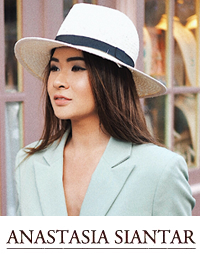 Not only that, wearing it alone is also right when you don't feel like wearing too much accessories. Good for casual event and also great for a formal one. Sweater from Sapto Djojokartiko S/S 2015 Collection and shoes are Charlotte Olympia. That bracelet is so simple yet so versatile and elegant! 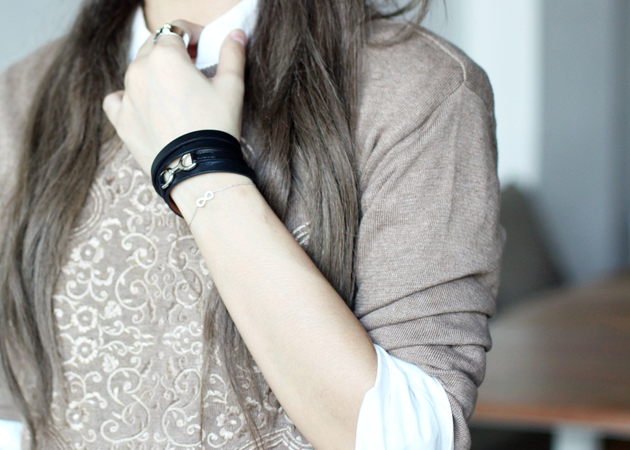 The bracelet looks amazing and also the sweater. Love it! Love how simple and elegant the bracelet is.